videos, tour dates and more! Welcome to Ingrid's mailing list! 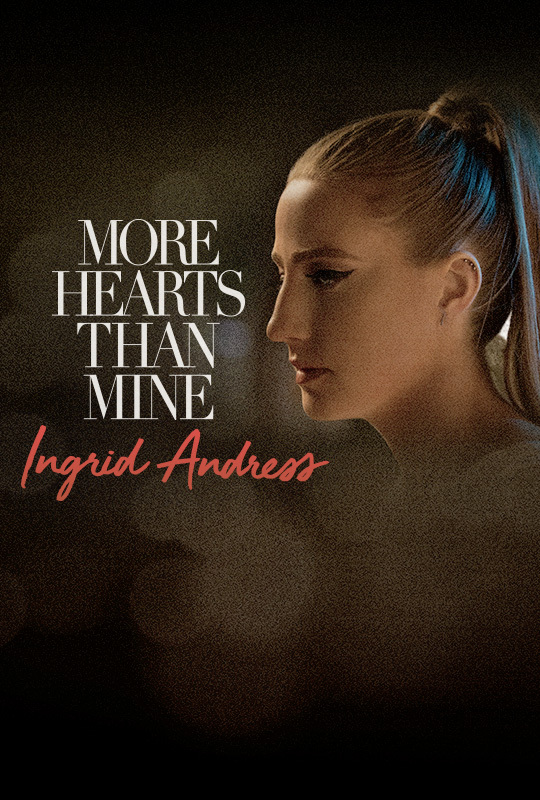 Sign me up to discover more artists like Ingrid Andress and other offers. was supposed to interact with the world around her. and that moment is all I want." Welcome to Ingrid Andress' mailing list.